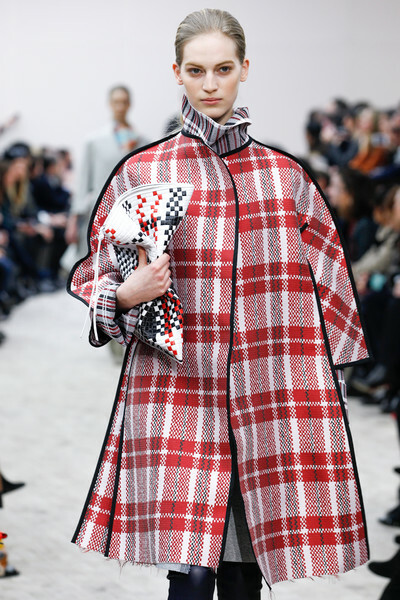 Trend Report FW2013: Get your Tartan! 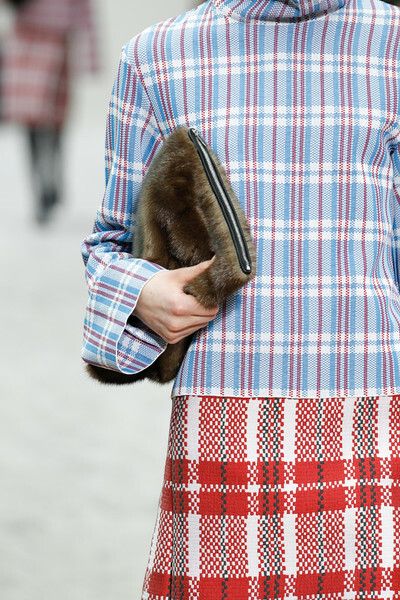 The tartan has proven to be the most versatile print of the season. 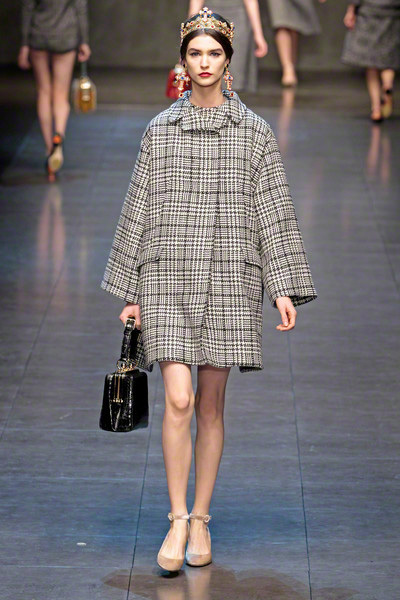 It popped up on menswear inspired attires at Dolce & Gabbana, we saw different grunge versions appear at Saint Laurent and we got a more feminine/minimalistic vibe at Céline. 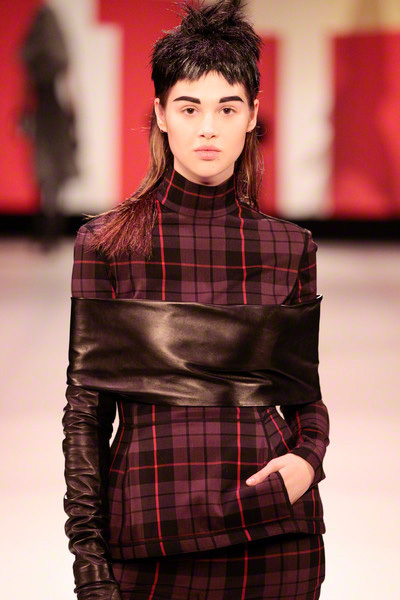 Yet many, many more designers interpreted the Scottish tartan in different ways, making the old school kilt fabric a true fall musthave. 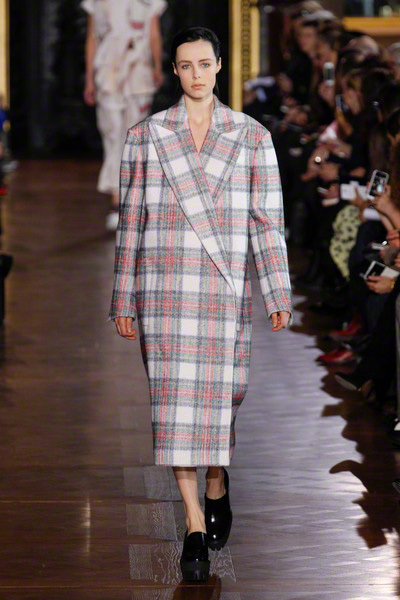 Whether your sporting the check on an oversize shopping bag, a woolen winter coat or a skater or midi skirt; you can’t go wrong with this one. 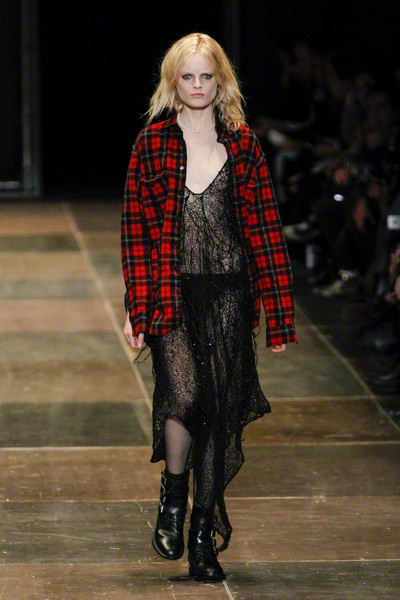 Not the type to go for that typical statement, oversize, red and black (Terry Richardson) shirt? 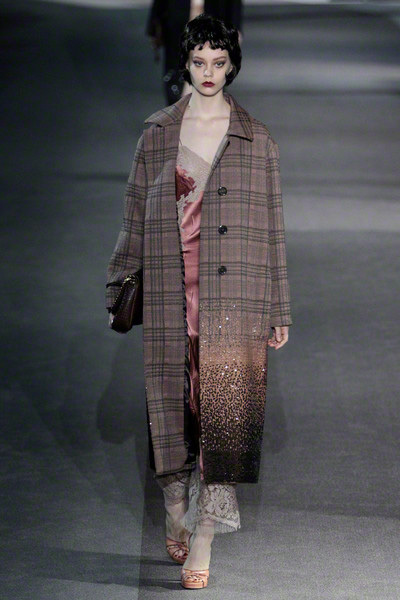 The color options are endless, though the light pink and blue tartan pieces seem to get the highest rate from the industry’s insiders. 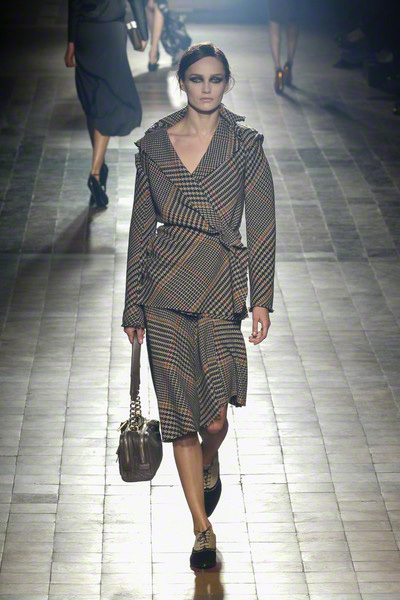 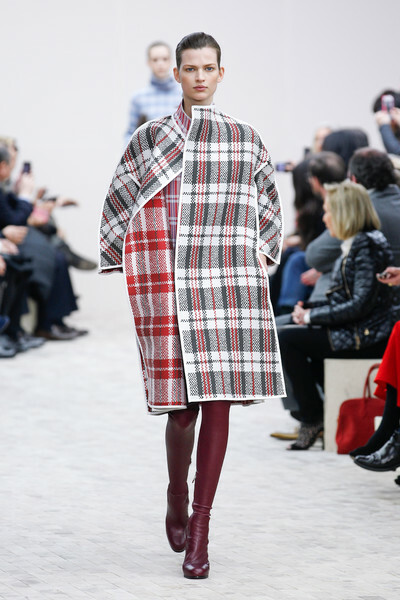 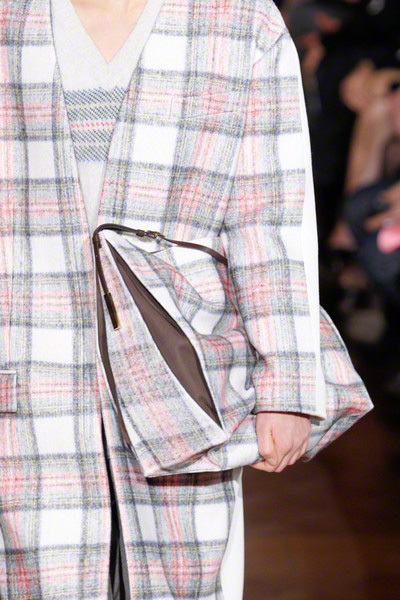 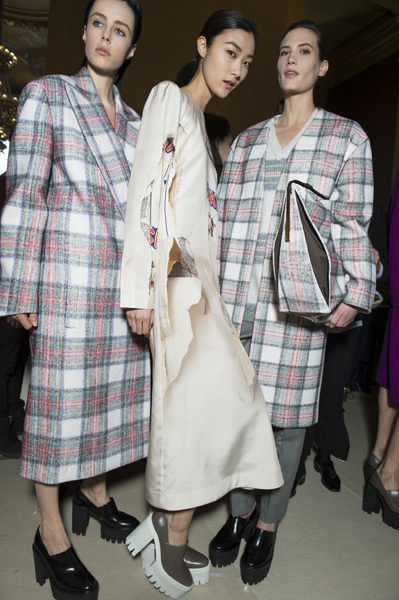 And if one tartan creation isn’t enough; try mixing multiple checked items in one look, as seen at Céline and Stella McCartney. 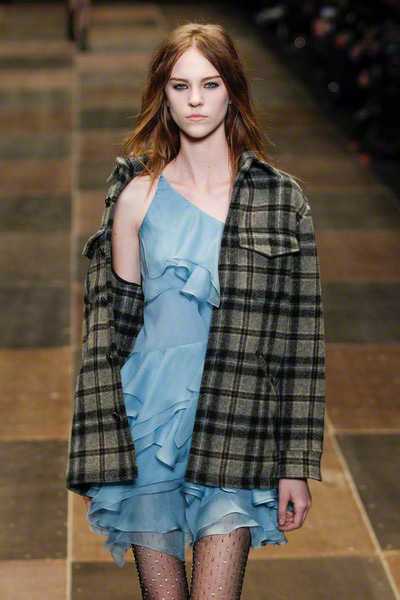 Get your tartan!